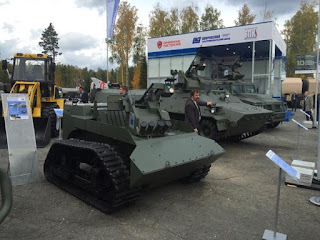 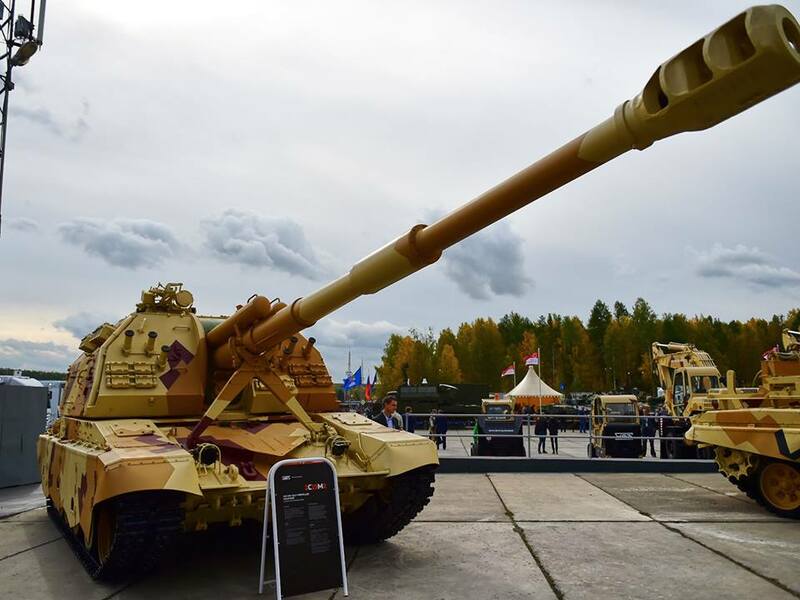 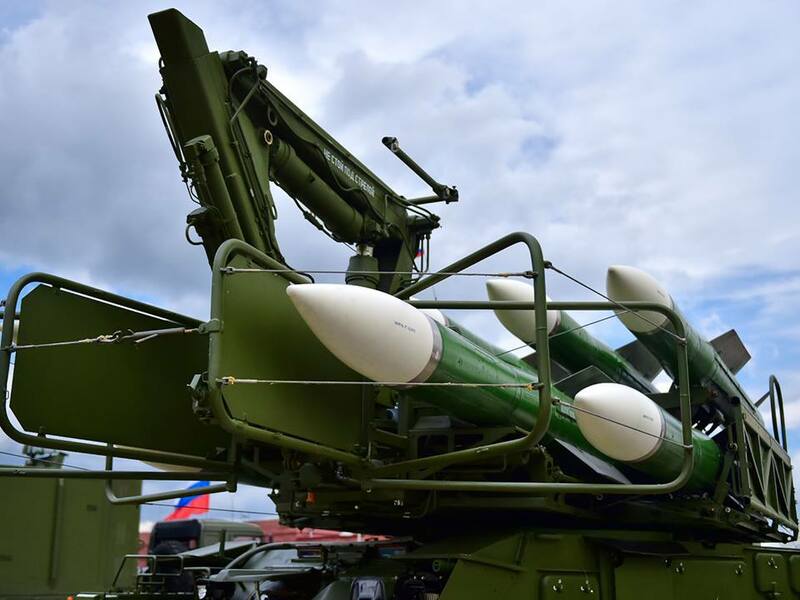 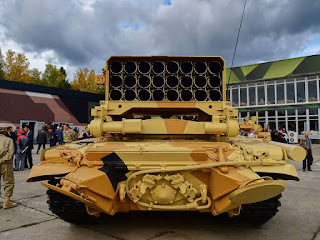 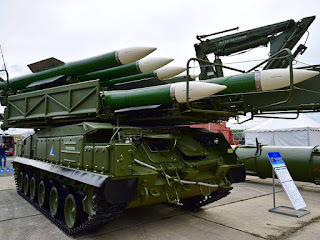 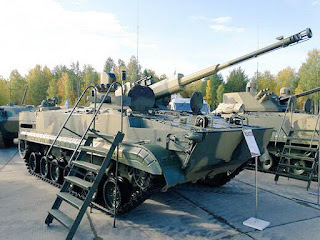 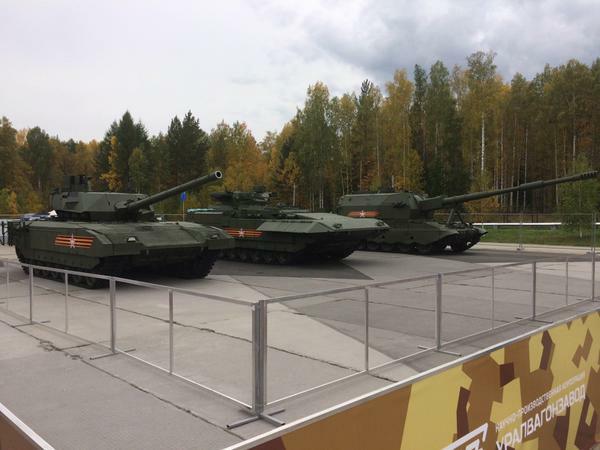 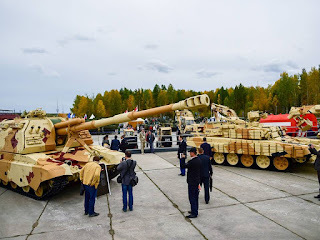 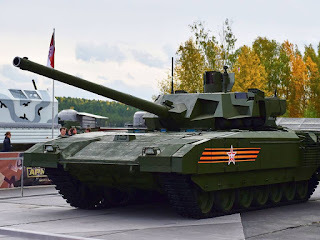 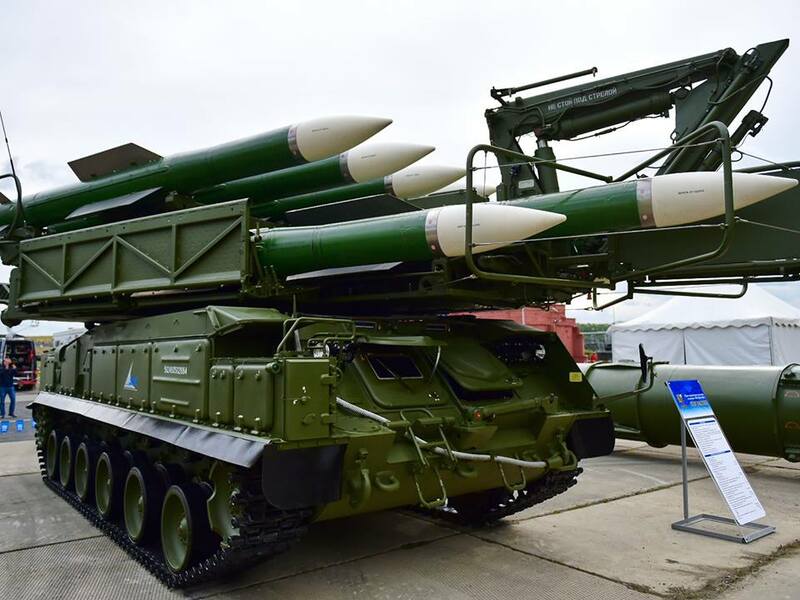 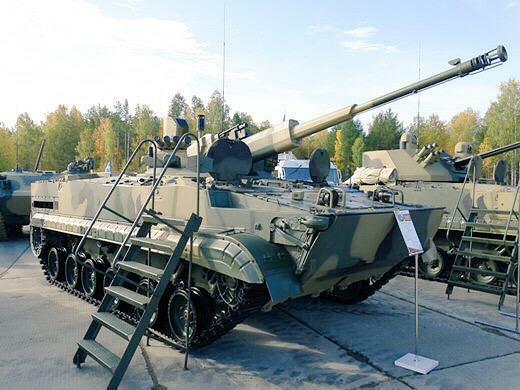 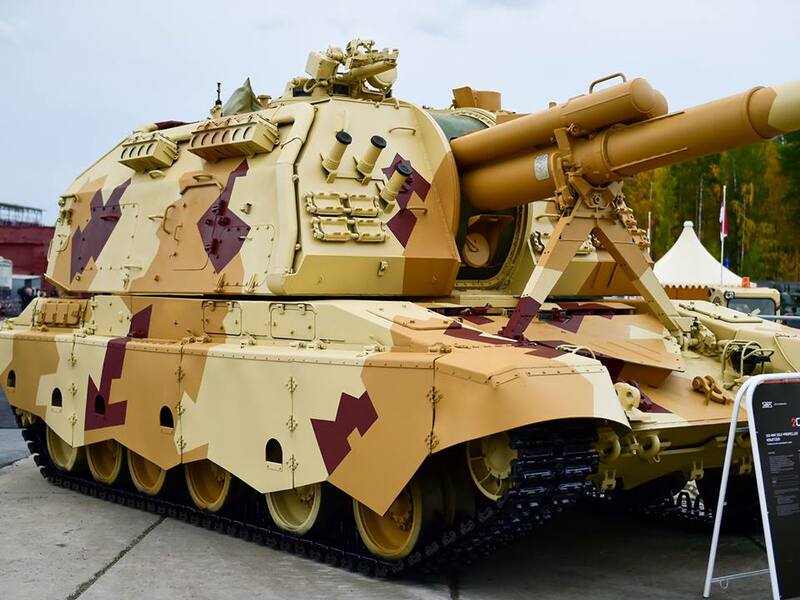 Russia Arms Expo is one of the biggest international exhibitions of Russian- and foreign-made armaments. 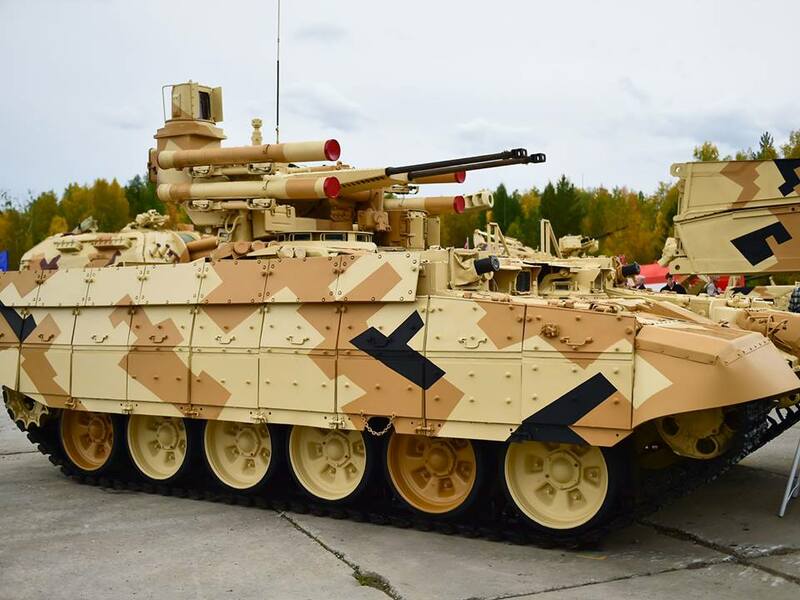 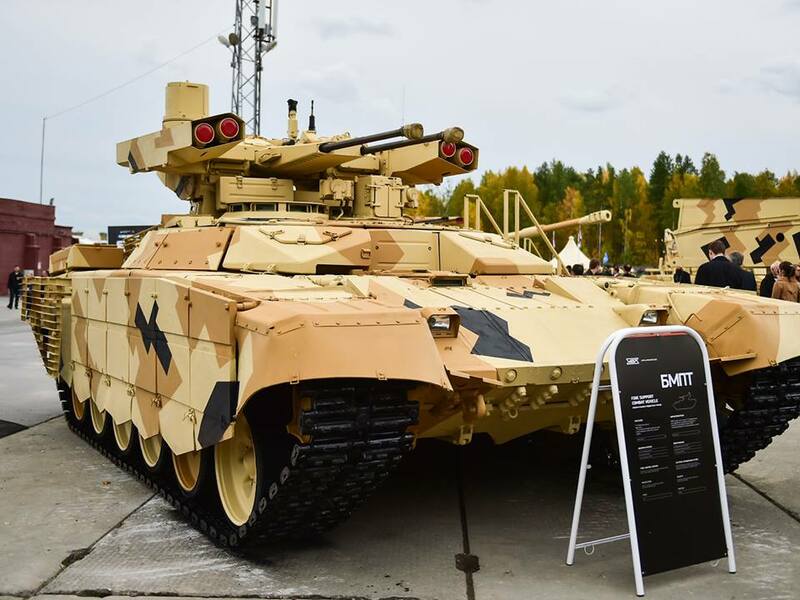 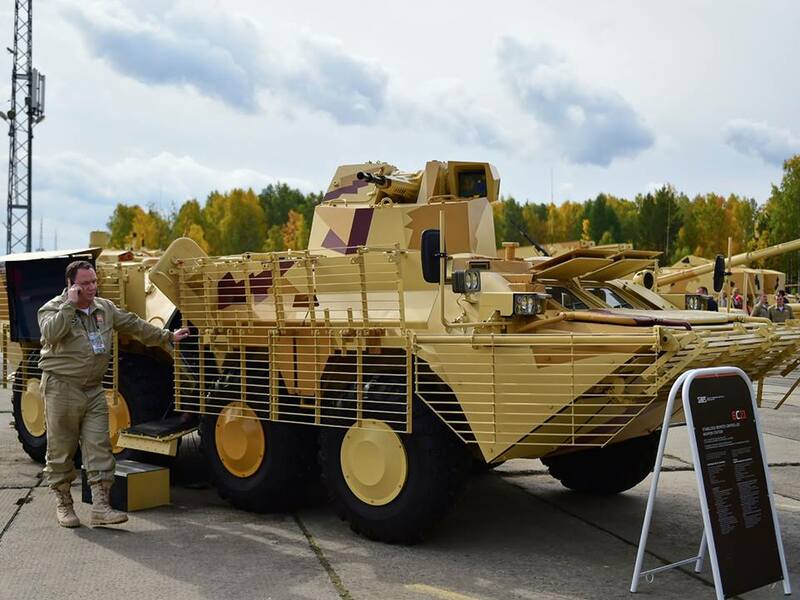 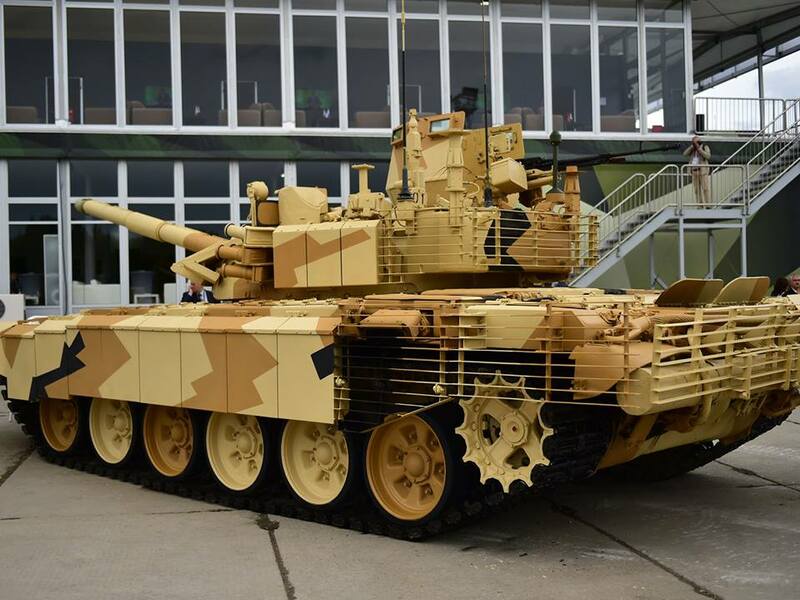 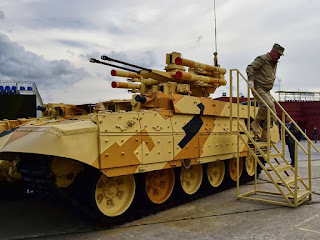 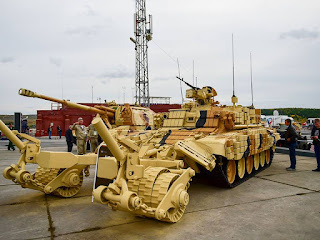 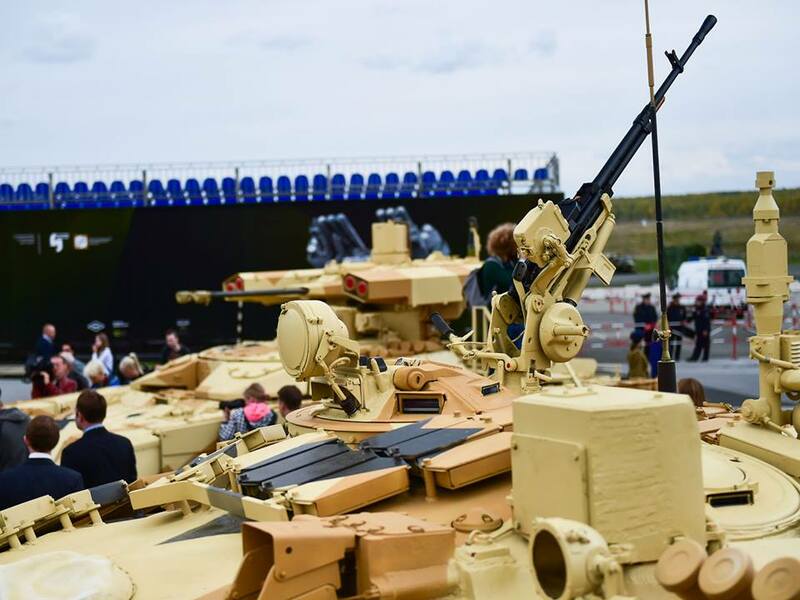 More than 400 exhibitors and representatives of military authorities — defence ministers and chiefs of general staffs — from more than 50 countries participate in the event. 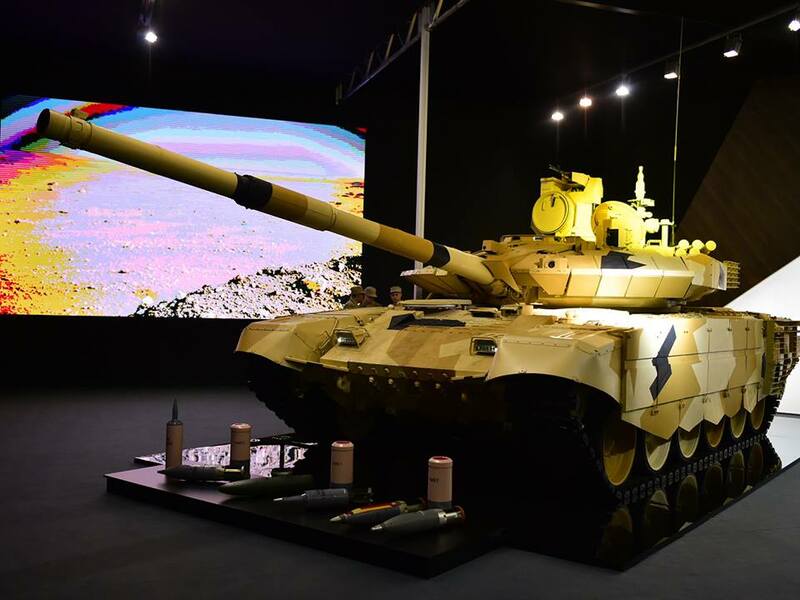 The exhibition attracts over 20,000 visitors. 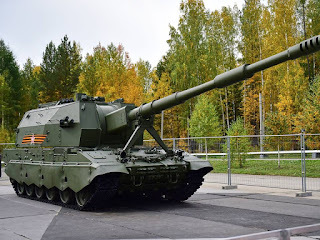 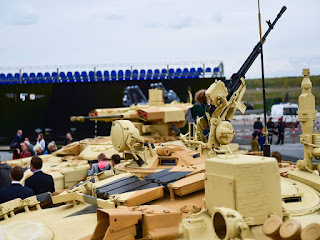 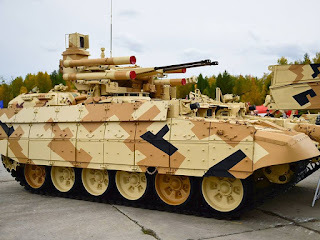 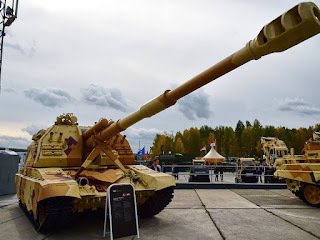 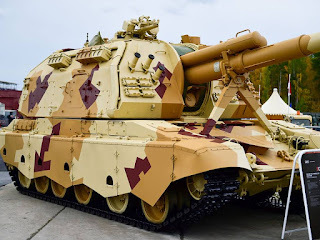 The main advantage of Russia Arms Expo is its unique shooting range enabling participants to showcase all the combat and performance characteristics of their arms and equipment, deliver fire aimed at targets of various degrees of complexity, and assess the performance of military products on a real-time basis.